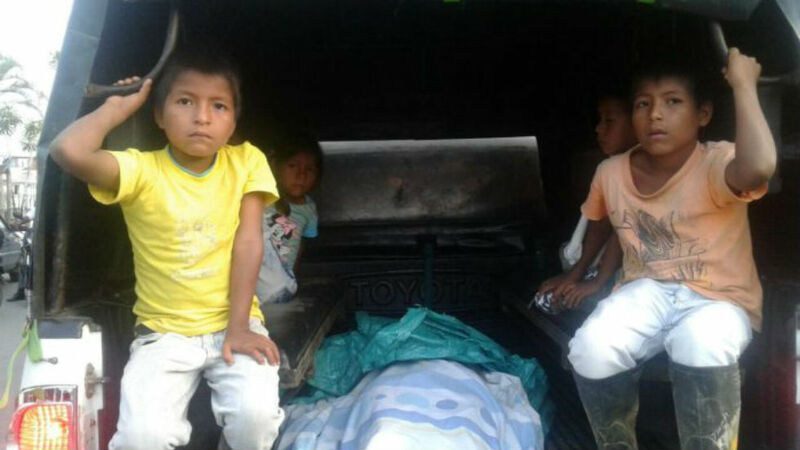 International organizations responded with strong statements Friday after a violent incident in southwest Colombia left multiple civilians dead, and over 50 injured. The incident occurred in Tumaco, Nariño, where farmers were protesting forced eradication efforts by the government when security forces opened fire, killing 15 civilians according to local reports. The head of the UN Special Mission in Colombia Jean Arnault said he “profoundly laments what happened yesterday in Tumaco” and offered condolences to the victims’ families. In the United Kingdom, a group of over 80 parliamentarians expressed “serious concern” over the “actions of the Colombian Public Forces in Tumaco” that left “a thirteen-year-old child” among the dead. Members of the Public Forces shot at civilians who oppose forced eradication of illicit crops in the area. The way in which [the police] were eradicating the coca goes against Point 4 of the Final Peace Accord [with the FARC]. In their statement, WOLA focused on the negative effects of efforts by the Colombian government, under pressure from the US government, to eliminate as much coca (the base ingredient for cocaine) as possible by the end of the year. Colombia will not make a dent in addressing the coca issue if it continues this way. The State Department should investigate to see if this action merits freezing of US military assistance until those responsible are brought to justice. The US embassy in Colombia could not be reached for comment regarding the incident in Tumaco.